We take website security seriously! Websites are imperative towards business income, so being hacked can have a huge effect on operations and profit. In todays world hackers can always find a a way in, even to government websites! But you can take government level security precautions at an affordable price to ensure you are protected, backed up and insured. Luckily we offer everything you need to keep your business running securely and smoothly. 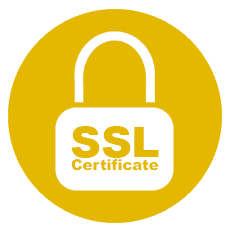 An SSL Certificate not only screams to your users that you are serious about both your and their security when using your website. SSL is also proven to help increase your Search Engine rankings by being a more trusted website. Providing your website users with security, peace of mind, and covering you for online transactions with organisation validation. On top of this SSL is proven to help increase Google rankings. The ultimate website and email security blog in, protects your website and prevents all website driven email spam! The next generation in Web Asset Security, provided in Shared or Dedicated environment to match your customer’s needs. 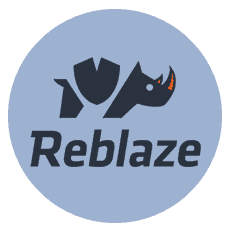 Reblaze creates a Virtual Private Cloud in front of your web asset and then interrogates every piece of traffic to make sure only those you want arrive. Provides protection from Denial of Service, Distributed Denial of Service and Advanced Persistent Threats. Having your own dedicated web hosting platform can greatly increase your website security in comparison to being on a regular shared server. 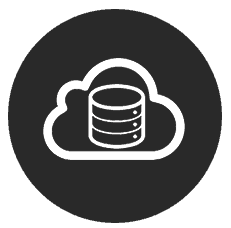 We offer VPS hosting platforms providing daily external backups, meaning even if your website did get penetrated they would be unable to destroy the backups stored in a separate off-shore location. If your internal systems are attacked this can not only take down your website but your entire company's digital files and records. Imagine if you were locked out of your computer and all its content (including backups) for 6 months, so no client records, accounting, historic documents, sales documents. This can (and has) caused businesses to cease trading. In its simplest form this is what Cyber Risk Insurance protects you against, including if you become the victim of E-Fraud, website coruption, telephone system hacking and more. 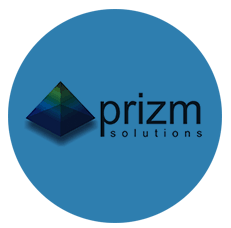 Luckily we work closely with the heroes over at Prizm Solutions who offer good honest and affordable protection against this.